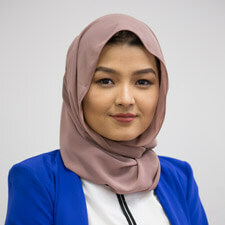 Growing up, Dr Ash always wanted to be in the medical field, and decided that dentistry was the perfect profession that would allow her to be creative yet scientific. Since graduating from Mumbai University (MUHS) in 2006, Dr Ash Sagar has worked to build caring, quality and effective relationships with her patients. 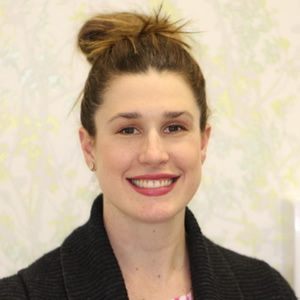 In order to provide the best care for her patients, Dr Ash stays up to date with the latest advancements in the field through continuing professional development courses and seminars each month. As well as has diploma in Progressive Orthodontics, Clear Correct, C fast,Smile fast, Myo braces, Full mouth rehabilitation (FMR), Digital Smile Design (DSD), Soft Tissue LASER. 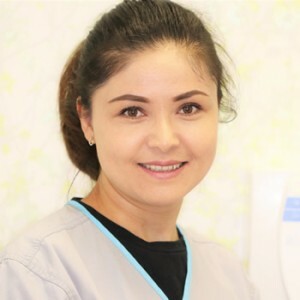 Dr Ash is well versed in all aspects of dentistry and particularly enjoys improving smile and aesthetics in hopes to improve self-satisfaction and confidence of all patient. Dr Ash speaks English, Marathi and Hindi. She remains a current member of the ADA and the ADAVB. Outside of the practice, Dr Ash enjoys spending time in Narre Warren, swimming and biking. Ash married Mark in 2008 and they have 2 sons. There seems to be never enough time when there are so many things the little ones enjoy and love doing! When time allows. loves getting quality family time in whenever possible. 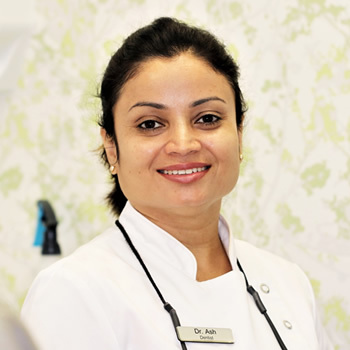 Get to know more about Dr Ash when you book an appointment at Narre Warren Dental Care. 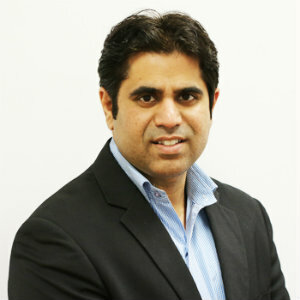 In order to provide the best service possible for his patients, Dr Pawan regularly participates in continuing education courses at the Royal Dental Hospital of Melbourne. He also travels locally and internationally for conferences as well as hands on workshops on advanced procedures. I’m passionate about helping people resolve their hesitation to smile. 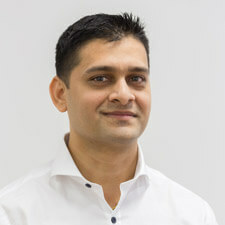 When he isn’t helping patients in the practice, Dr Pawan enjoys photography, cooking and shopping. He loves spending time with his family, and credits his youngest child as his energy booster! In his spare time, he supports the Race Aquatic Centre and his local library. Get to know more about Dr Pawan when you schedule your appointment with us. Dr Justin completed his Master of Dentistry with La Trobe University in Bendigo. He is a proud local dentist, who had grown up and completed his high school in Endeavour Hills. 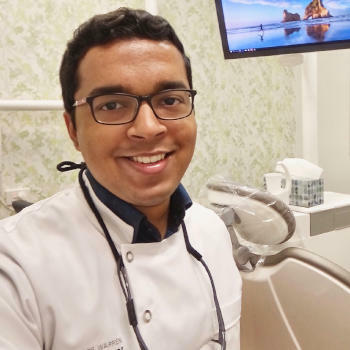 Having had braces in high school, Dr Justin decided to pursue a career serving the community, as a dentist. Dr Justin has worked in rural clinics in Bendigo, Ballarat and Melton. As a general dentist in Narre Warren Dental Care, he strives to provide high quality care in a timely manner. He particularly enjoys treating children and young people. To provide the optimal level of care to patients, Dr Justin regularly attends dental practical workshops, seminars, and conferences. He is working towards obtaining fellowship with the Royal College of Dental Surgeons. Away from work, Dr Justin enjoys spending time with family and friends. He also enjoys playing cricket and soccer. Recently Dr Justin has developed a keen interest in creative writing, and looks forward to publish a best-seller! Mark has a professional background in Project Management and IT Business Analysis. He strongly believes in team spirit and team work. “I have a fundamental belief that doing it right the first time was going to be easier than having to go back and fix it.” Mark is responsible for the smooth running of everyday operations as well as business planning, HR, training and marketing. Emma is very welcoming and friendly. She is here to help and assist with your bookings, questions and organising payment plans options. Emma enjoys coming to work and being apart of a fantastic team and working environment. Shaz is friendly, compassionate and helpful person which is why primarily drew her to working within the healthcare field. She believes in offering the best and safe treatment care for our patients. 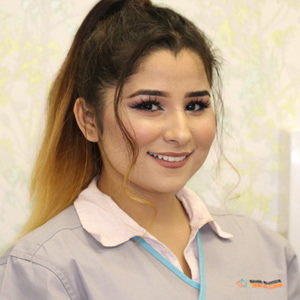 Alia is our youngest Dental Assistant and a great help to the team. She is enthusiastic with patients and is an expert at making them feel welcome and at ease. Apart from English Alia can speak Dari, Urdu and Parsi. The Narre Warren Dental Care team is ready to help you get the smile you’ve been dreaming of. Our modern, technically advanced office helps to ensure our patients receive top-notch dental care. Contact us to schedule an appointment!